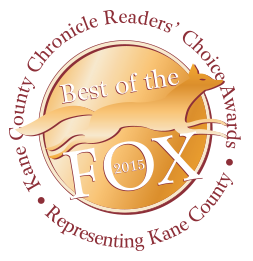 Arcedium was named "Best Coffeehouse" for the 5th straight year by the Kane County Chronicle! Dennis & Celeste Walker opened Arcedium Coffeehouse in 2009 with the mission to provide high quality, fresh roasted coffees, teas, sandwiches, soups, and baked goods. We roast coffee daily in our Saint Charles roastery and coffeehouse. Every day, we roast fresh, fair trade & organic coffees. All our coffee is available for sale in house and online. Copyright © 2016 Arcedium Coffeehouse. All rights reserved.